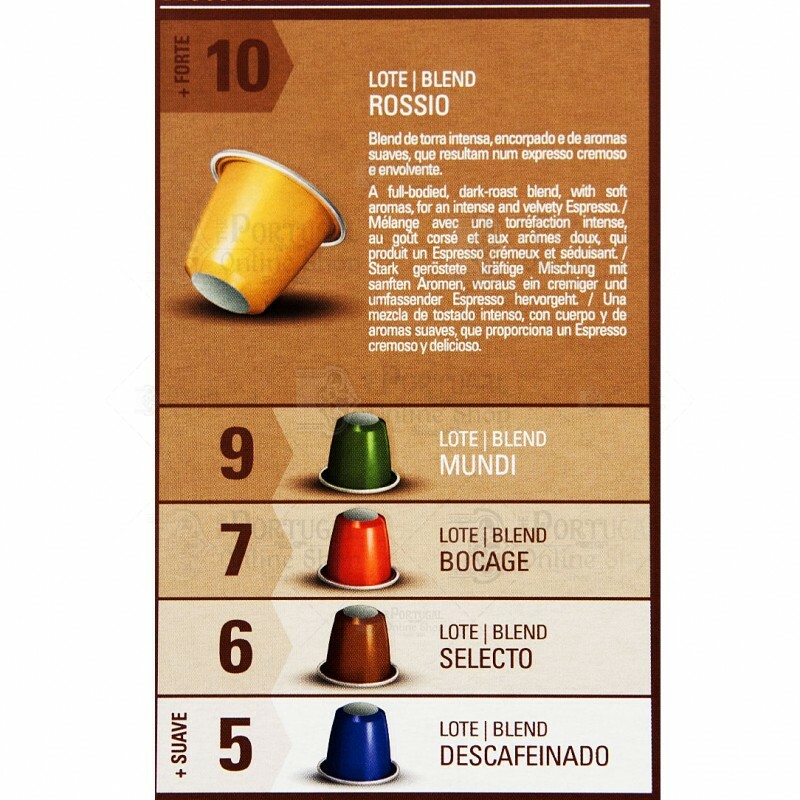 A full-bodied, dark roast blend, with soft aromas for an intense and velvety espresso. 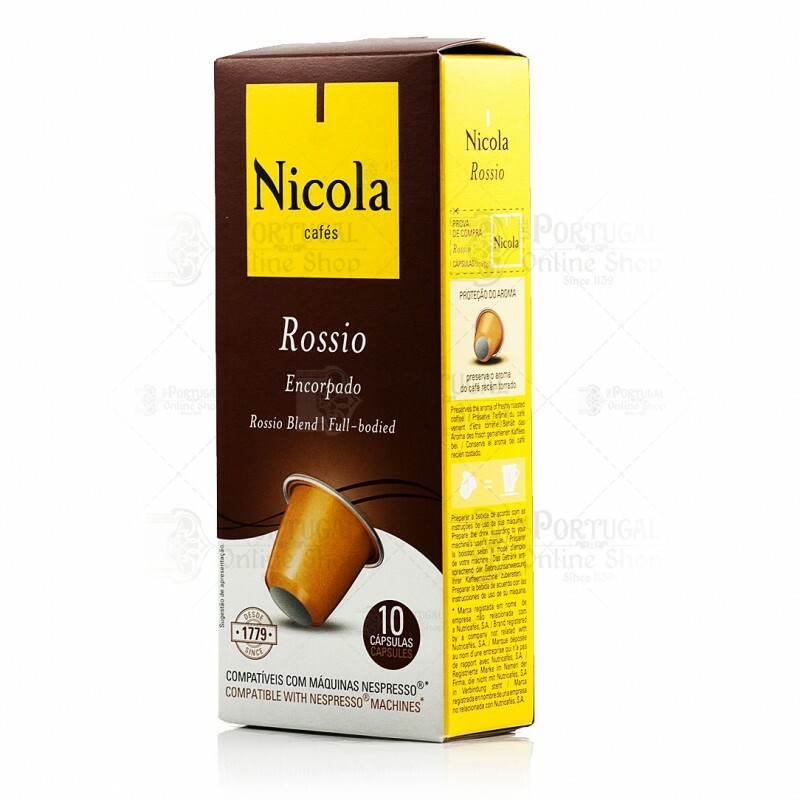 Roasted ground coffee. For use by owners of Nespresso coffee makers. 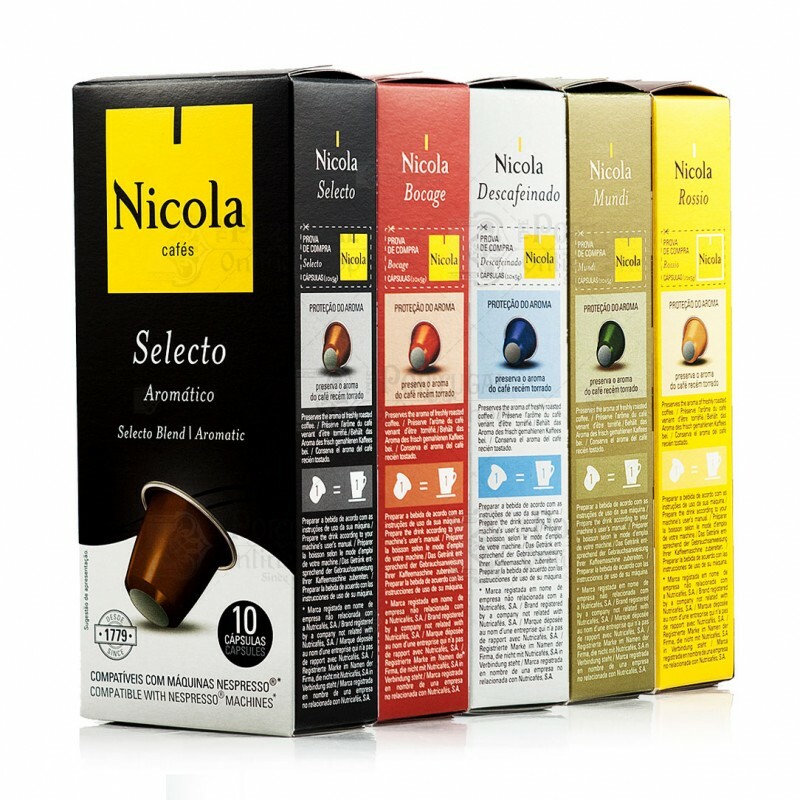 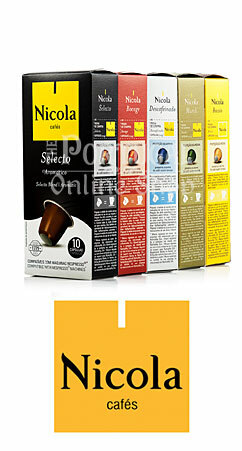 Nicola has no affiliation with Nespresso.